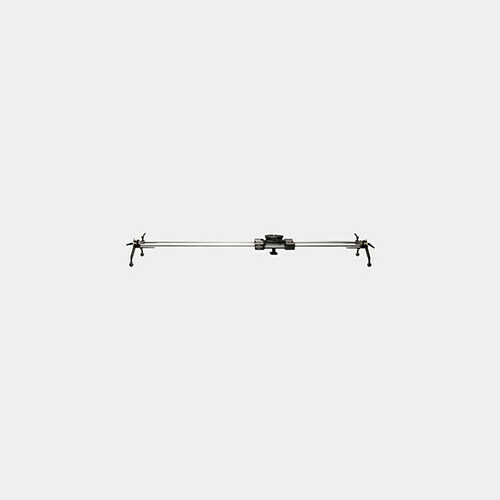 The Cinevate Atlas 30 Package with Terrain Legs & 100mm Ball (58" Rails) is a DSLR package that includes the Atlas 30 LTS (Linear Tracking System), Pegasus Carbon All Terrain Legs Kit, and Chrome Plated Steel 15mm Rails. You can use the Atlas 30 LTS for heavy payloads up to 45 lb. 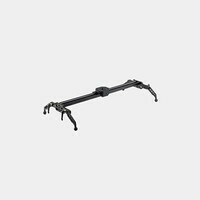 Constructed from a single block of aluminum and incorporating 5/8" Chromed Steel Rods, the Atlas 30 LTS offers a lightweight and strong DSLR solution. Also included is a precise steel ball clearing system and an integrated Pegasus 100mm bowl.